Buy This "Women's High-Top Canvas Sneakers; Cute Hand Printed Cartoon Animal Lace Up Shoes-Series #3" For You or For Your Loved One! 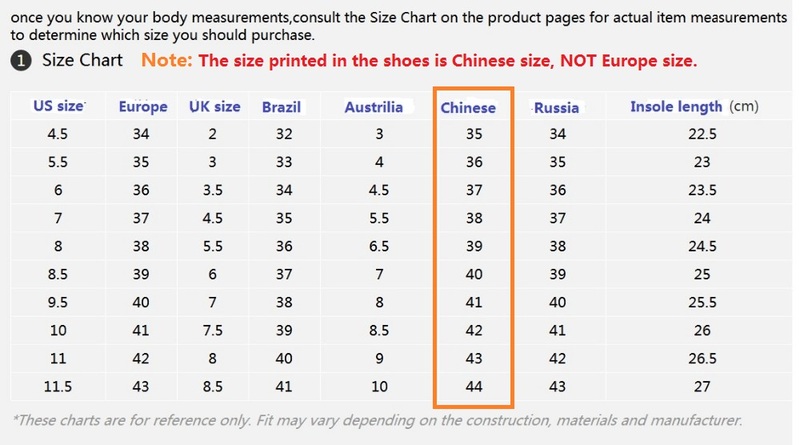 Please compare your US or EU size with Chinese size in the size chart below, and then select the same size to place your order. 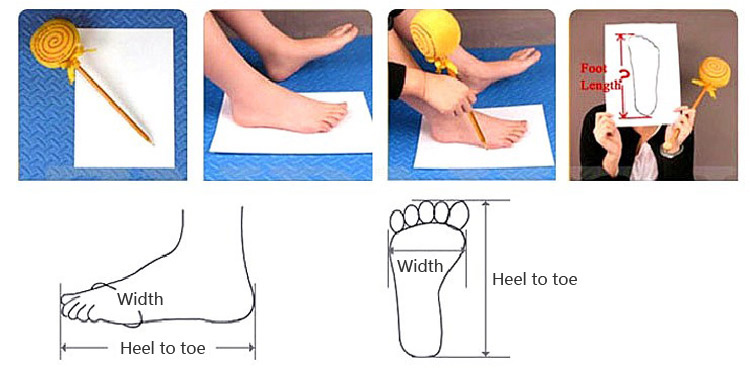 If your feet is wide or thick, please choose a larger size.